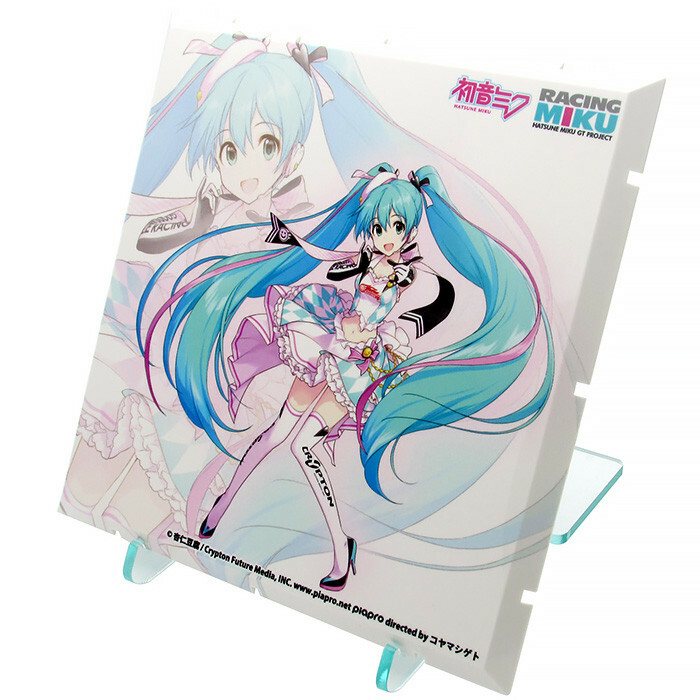 Connect, stack and display your favorite figures with these assemblable background panels! 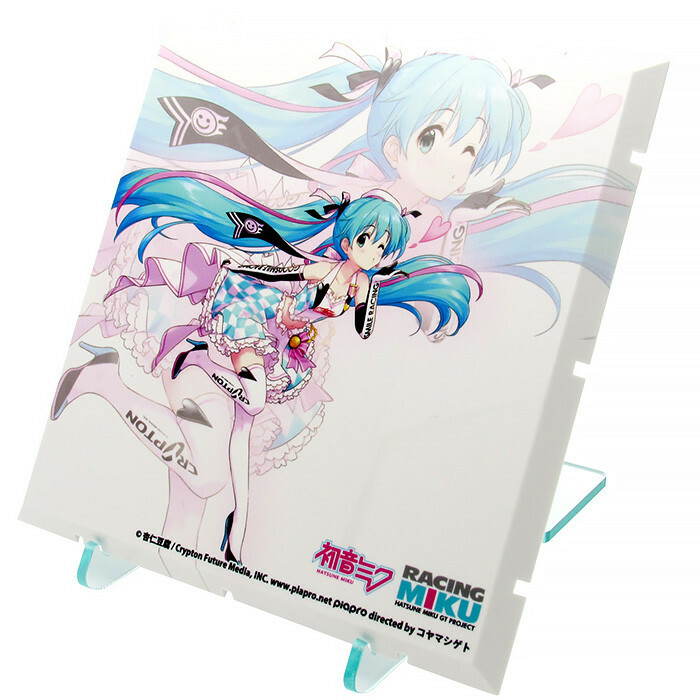 These special optional panels are designed to connect to the Dioramansion 150 Racing Miku Pit series for more display opportunities than before! 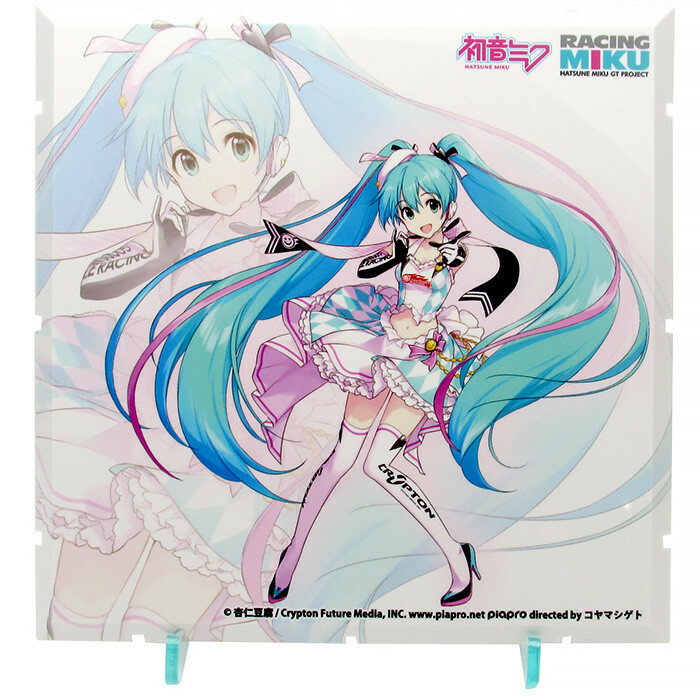 The panel illustrations feature the key visual illustrations of Racing Miku 2019 by Annindoufu! 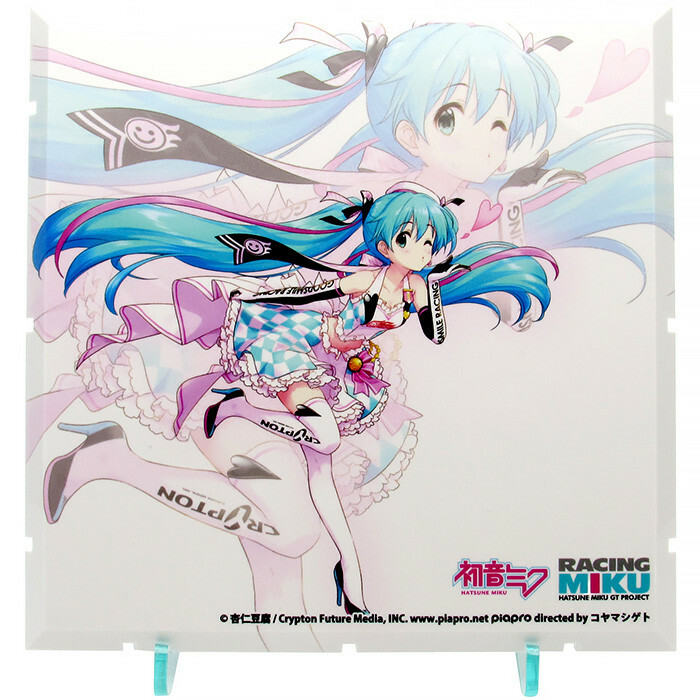 The panels make a great display background when put together with the Dioramansion set, and an acrylic stand is also included to put just the illustration on display as well - plus it also makes for a great item to get signatures on during pit lane walks! A set of Dioramansion clips is also included allowing you to connect the panels in various different ways - make your very own custom display space or storage space! *Available for presale at Wonder Festival 2019 Winter. *Available for presale from January 11th to January 13th 2019 at TOKYO AUTO SALON 2019. Preorders will be open from 7th February 2019 (Thu) from 12:00JST until the 14th March 2019 (Thu) at 12:00JST.